In a city that’s known as a “great big freeway”. Some neighborhoods stand out as a testament to the notion that you get to know things better when they go by slow. Los Feliz Real Estate is an affluent hillside neighborhood in the central region of Los Angeles. It’s a city where residents are likely to wear out their heels before their tires. You name it and Los Feliz probably has it. Not only it is loaded with the practical, but it also possesses many places of the sort that its residents and Angelenos, in general, treasure. And it has coveted elementary schools to boot. Let’s break it down. The hamlet of Los Feliz is nestled in an area just south of Griffith Park and its adjacent neighbors are Hollywood to the west and Silver Lake to its east. More specifically, its borders are Hollywood Boulevard to the south, Hyperion Avenue to the southeast, Griffith Park to the north, the L.A. River to the east, and Western Avenue to the west. Its terrain ranges from a flat in heart of the village to quite hilly on its east and north. Los Feliz Village is the part of the neighborhood that has more affordable housing, with blocks of apartments and single-family homes that are less expensive than those found closer to Los Feliz Boulevard or the Los Feliz Real Estate in the hills. Many of the homes were built in the 20’s and 30’s and are predominantly Spanish style and classic California bungalows. This is where you’ll find much younger or newer residents of the community, enjoying all the amenities in the area. Los Feliz north of Los Feliz Boulevard, below Griffith Park, is commonly referred to as the Los Feliz Hills. The Los Feliz Hills contains multimillion-dollar real estate. Many musicians, movie stars, and entertainment industry types live here as this is one of the wealthiest areas of Los Angeles. The Franklin Hills is situated on the hilly east side of the flats with stunning views and very eclectic residents – from creative types such as writers who enjoy the peace and quiet, to young hipster families who enjoy being close, but not too close to the buzz. Wanting to know a notable feature which tells you you’re in the Franklin Hills? Cross through the iconic gothic style Shakespeare Bridge on Franklin Street which was built in 1926 and is a hidden gem to admire. It boasts some exclusive neighborhoods if you are lucky enough to drive through, including Laughlin Park, Los Feliz Estates, The Oaks and Hollywood Grove. Mostly hillside terraces, windy serene roads lead to architecturally and historically significant homes. The median price for single-family homes in the 90027 ZIP code is $1.53 million, as of August 2018, an increase of nearly 10% in the past year. Trends in Los Feliz show a 2.1% year-over-year rise in the median sales price. It has very low crime relative to the rest of Los Angeles County. Los Feliz has many great performing schools, most notably Franklin Elementary, top the chart for the area with a score 916 out of a possible 1000 in the 2013 API ranking system. Thomas Star King Middle earned a score of 843, and John Marshall Senior High scored 757. Los Feliz Elementary came it 792. Los Feliz real estate market boom has always attracted commercial shops and great dining out spots all through the years. Los Feliz has always been the haven for food lovers. From comfort food to fine dining, to coffee shop, quirky ice cream shops and cafes with outdoor patios. Fred 62, in the 90’s, Fred Eric was one of the most cutting edge chefs in all of LA and it has stuck there ever since. You can stop in for breakfast and taste their burrito or the California omelette, their famous pancakes and their funky Mr. French. HomeState is a breakfast and lunch spot devoted to Texan-Mexican cuisine. Jeni’s Splendid IceCream, the popular Midwest ice cream shop, has finally made it in LA. Get in line for the classics as Intelligentsia Black Cat espresso, brown butter almond brittle, pistachio flavored ice cream and queen city cayenne plus whatever flavors that this prolific ice cream maker dreams of. 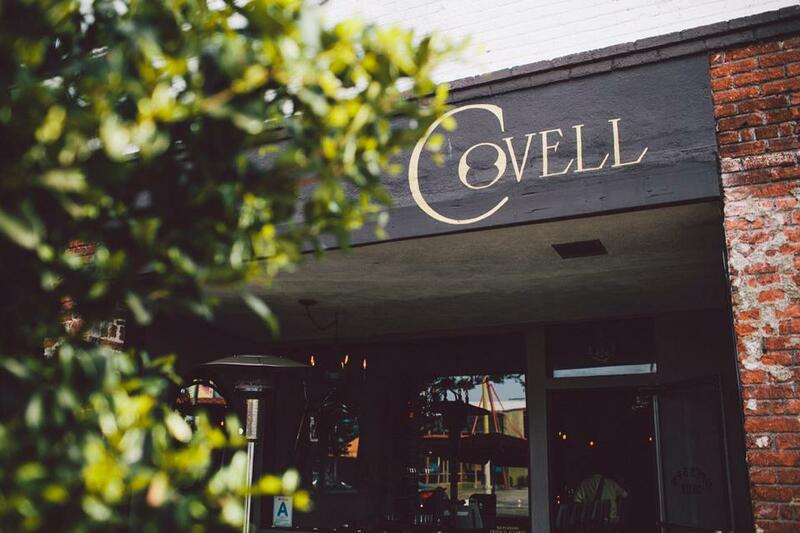 Bar Covell is one of LA’s best wine bars and a great place to drop in for a glass of wine and well-curated cheese plates. If you want to shop, then Los Feliz offers you a variety of shops you can check out. Belljar is a well-curated mix of vintage and up in coming designer housewares on which women’s clothes and pieces of jewelry await those who choose to enter this bohemian boutique. Steven Alan Outpost is a true neighborhood store with a western saloon aura about it. You will feel that as you walk into a small town store in an urban setting. They offer popular clothes and dresses for women. They carry some of the top brands such as APC and Band of Outsiders. Other Wild Goods and Services is a homey hybrid store. It has an eclectic selection of handcrafted pieces of jewelry and handbags. Los Feliz real estate has been the choice of real estate buyers, business investors, and visitors. The area has always been preferred for the ultimate urban lifestyle from ordinary people to businesses to celebrities. 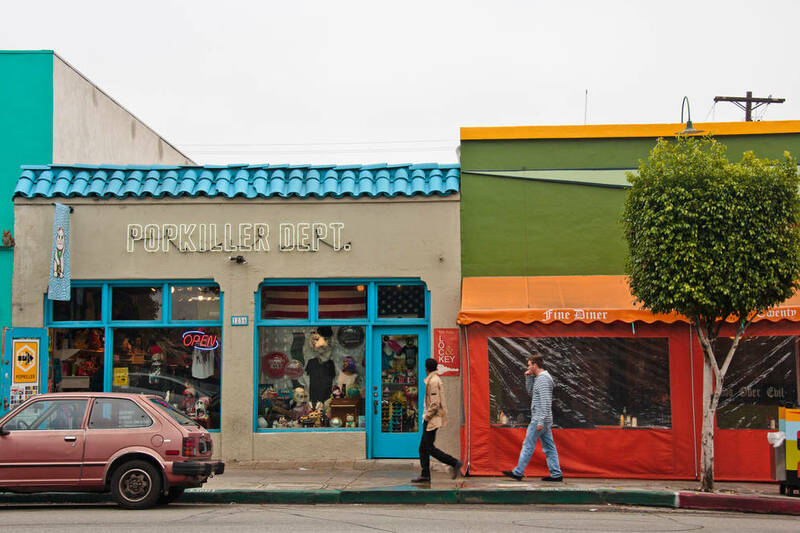 Choose Los Feliz because of its hip vibe, classic Spanish styled houses, great shops. Superb food and its friendly and diverse inhabitants. Maybe this is the place for you.